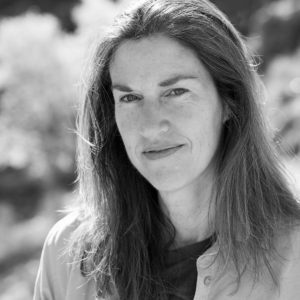 McGivney is Southwest Editor for Backpacker Magazine and professor of journalism at Northern Arizona University in Flagstaff, Arizona. McGivney’s book tells the story of Tomomi Hanamure, a Japanese citizen who loved exploring the wilderness of the American Southwest. 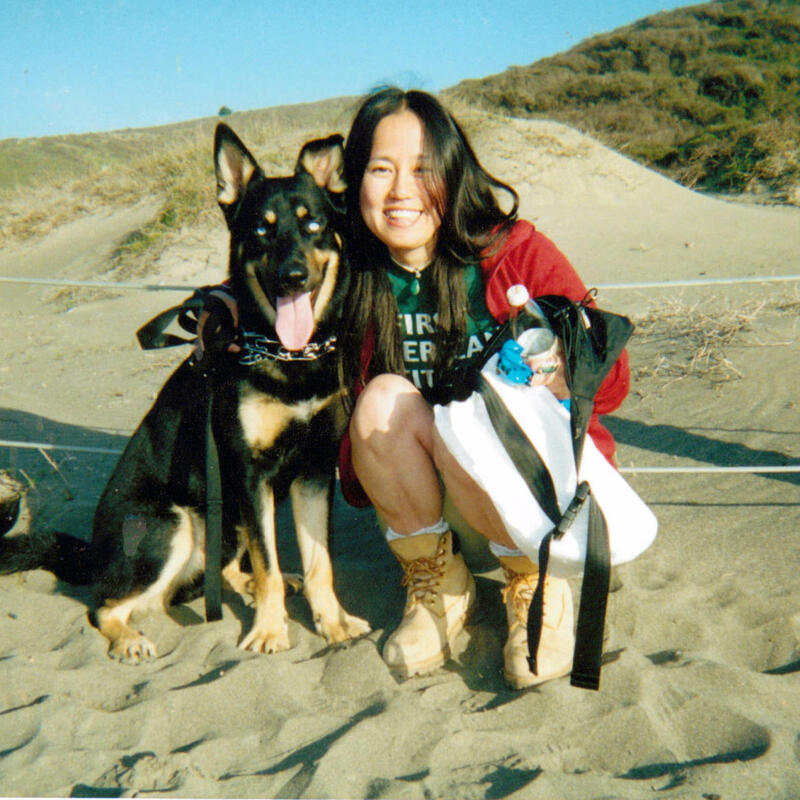 She was murdered on her birthday—May 8, 2006. Hanamura was stabbed 29 times as she hiked to Havasu Falls on the Havasupai Indian Reservation, at the bottom of the Grand Canyon. Her killer was a distressed 18-year-old Havasupai youth. 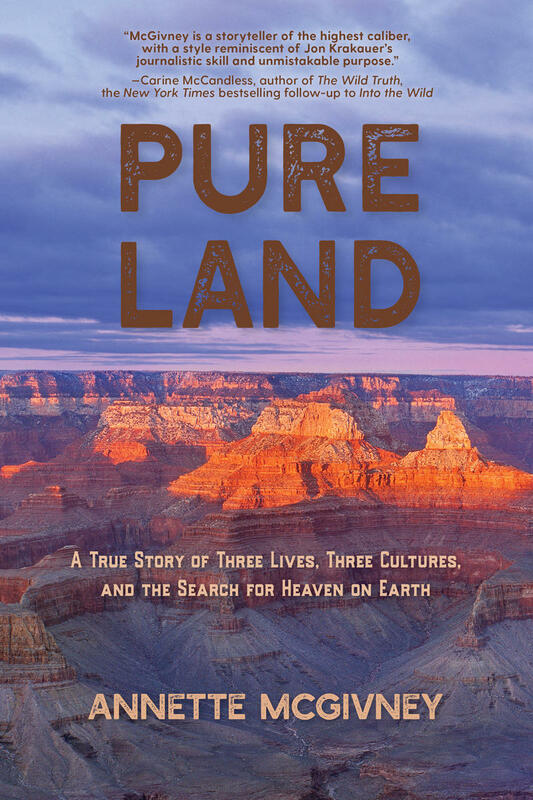 “Pure Land” is about this tragedy. But it is also the story of how McGivney’s quest to understand Hanamure’s life and death wound up guiding the author through her own life-threatening crisis. 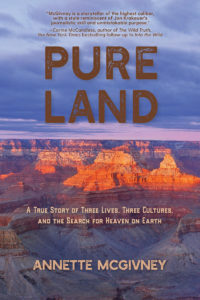 On this journey—stretching from the southern tip of Japan to the bottom of the Grand Canyon, and into the ugliest aspects of human behavior—”Pure Land” offers proof of the healing powers of nature and the resiliency of the human spirit. You are invited to subscribe to the Lowell Thomas Award-winning podcast travel show, Journeys of Discovery with Tom Wilmer, featured on the NPR Podcast Directory, Apple Podcast, the NPR One App & Stitcher.com. Twitter: TomCWilmer.Instagram: Thomas.Wilmer. Underwriting support provided by The Society of St. Vincent de Paul.